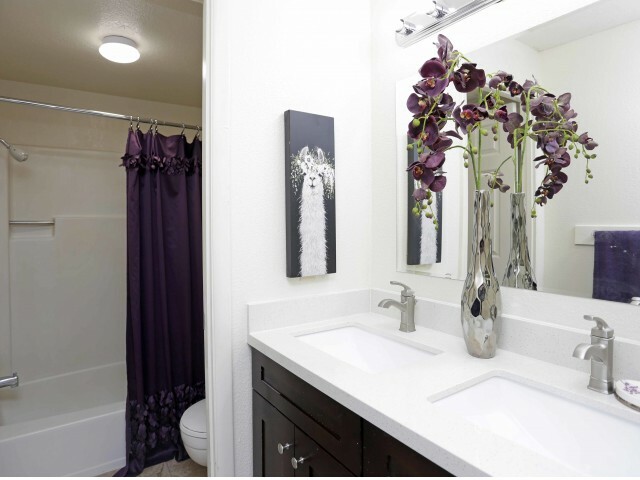 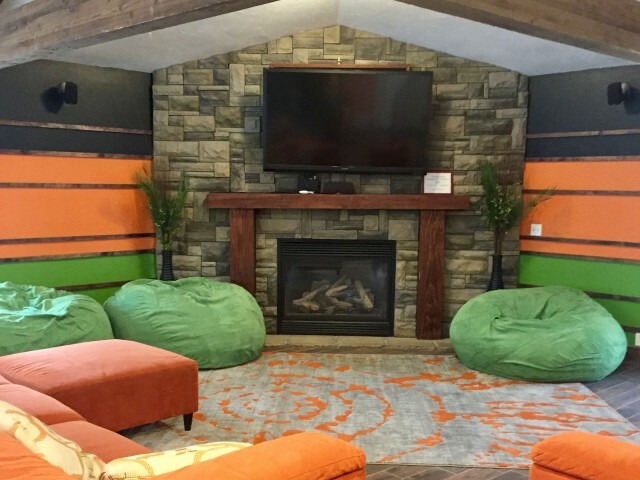 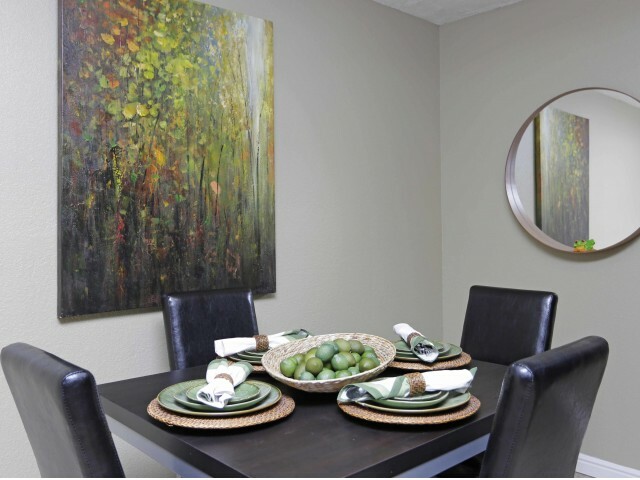 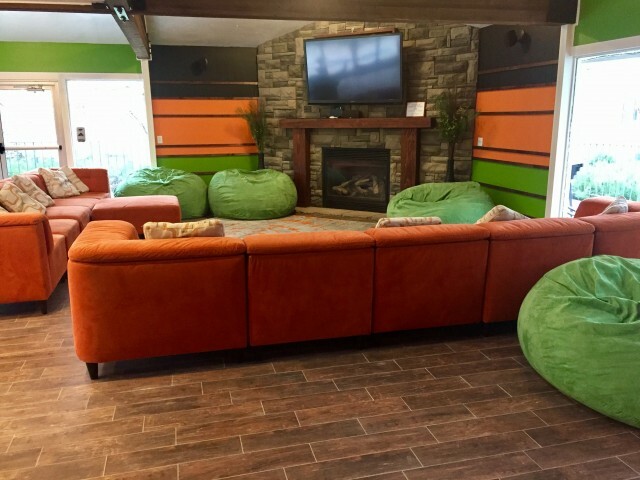 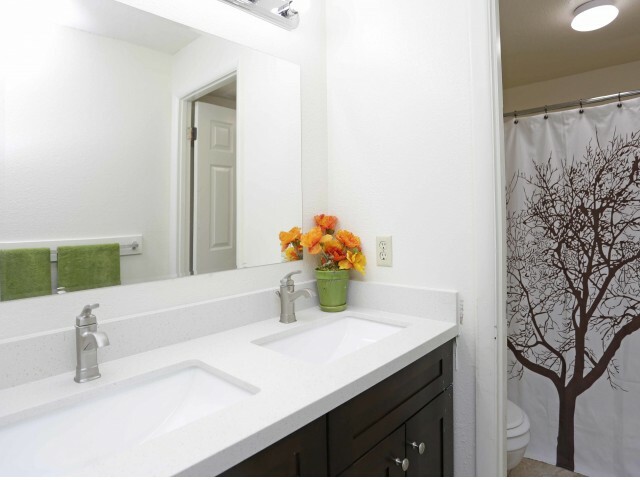 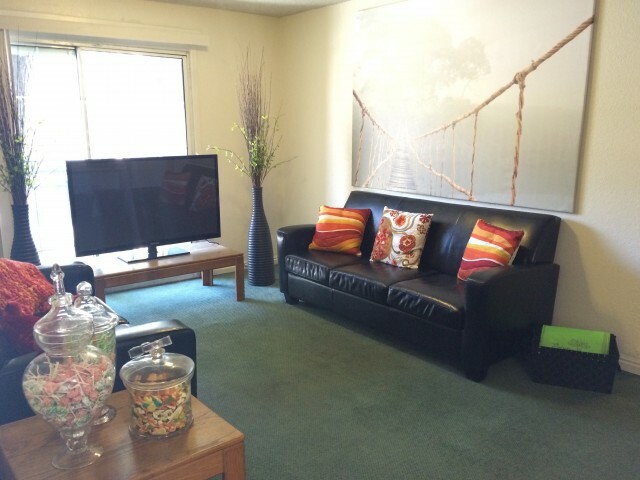 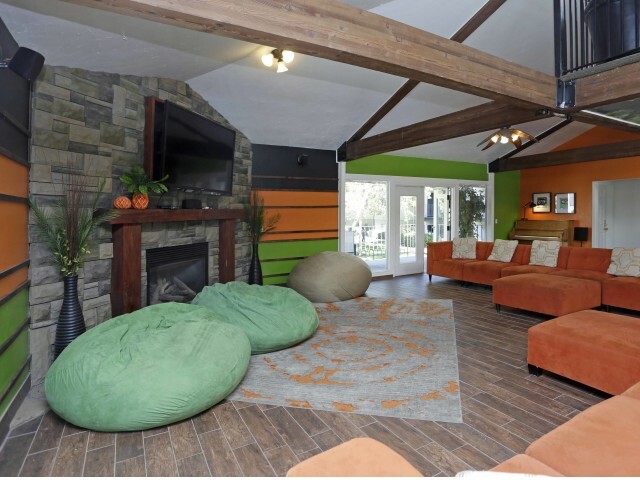 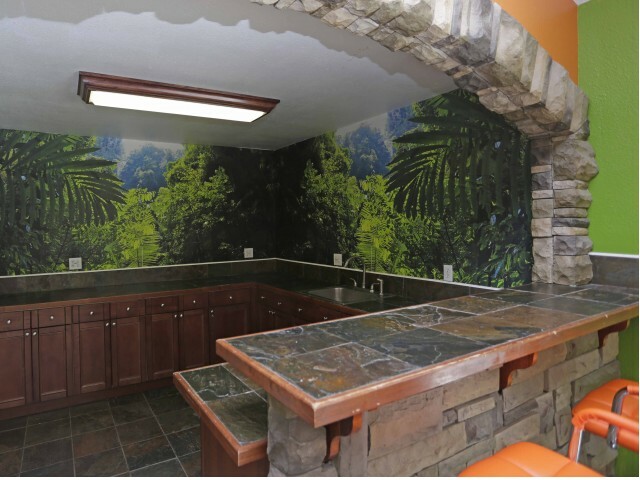 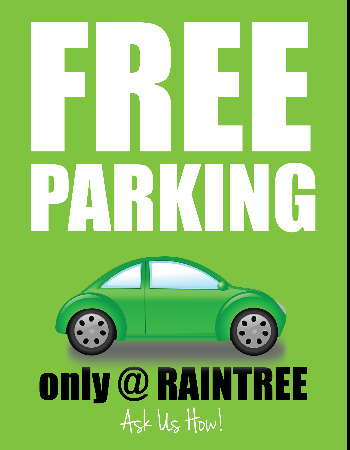 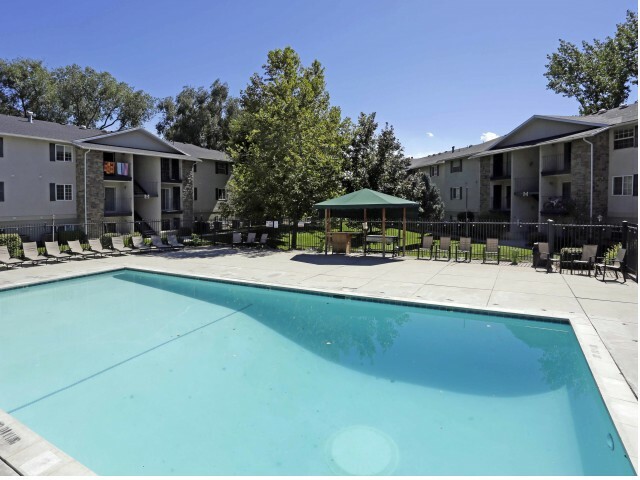 Welcome to our detailed Raintree Commons photo gallery! 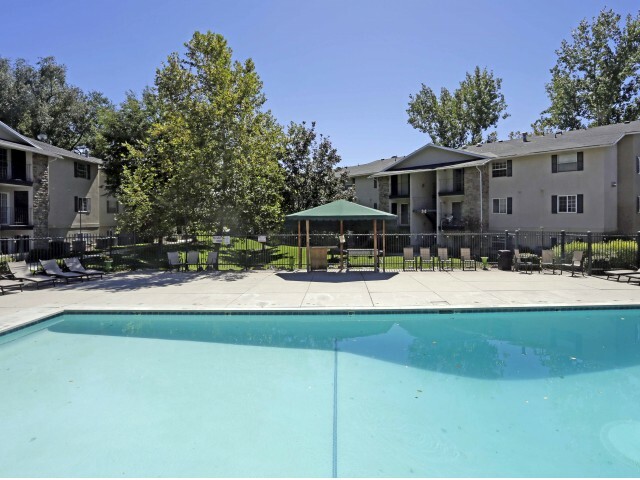 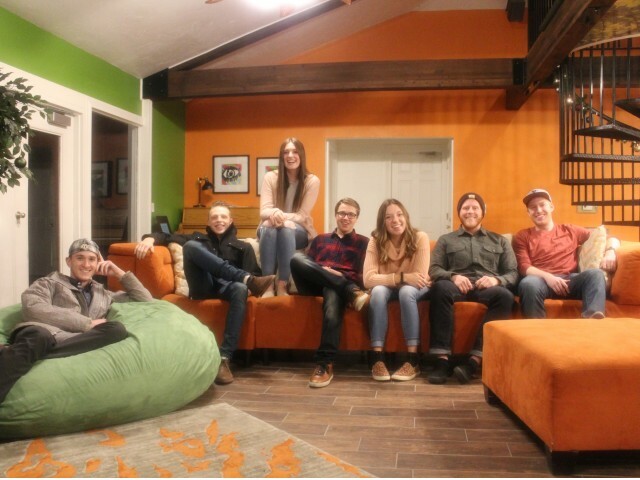 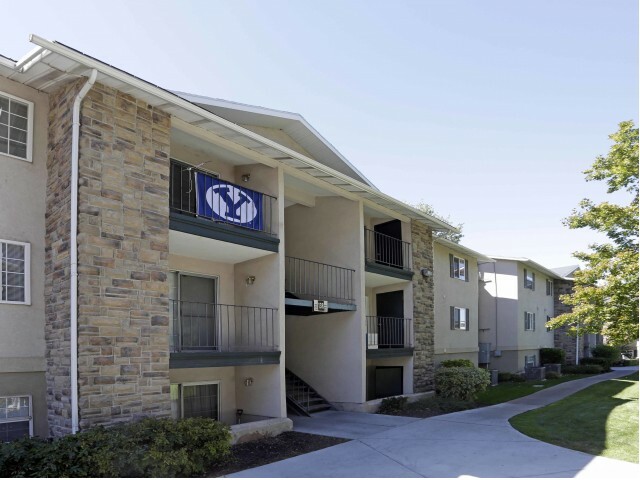 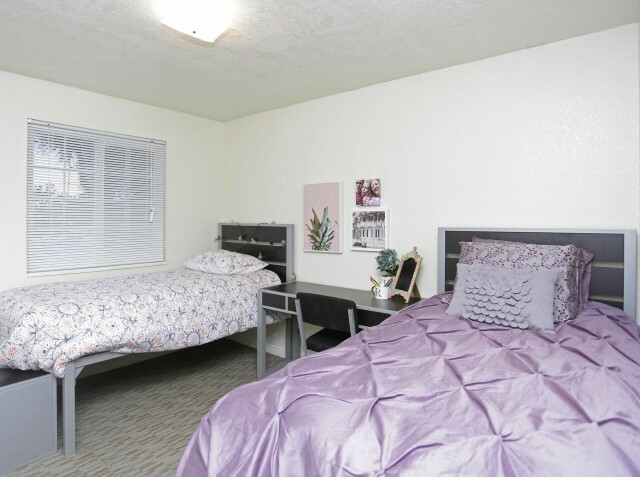 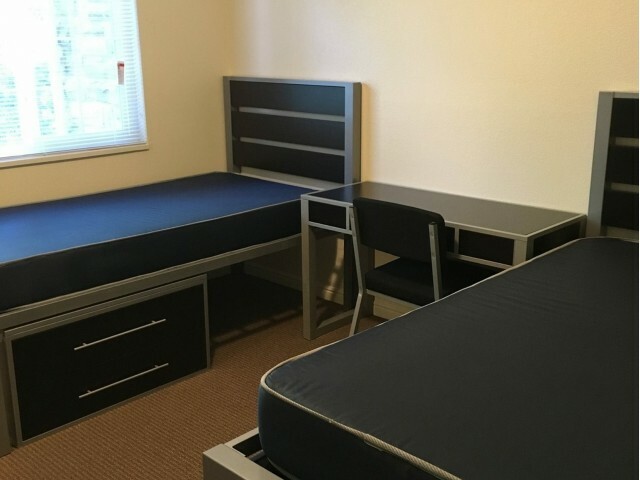 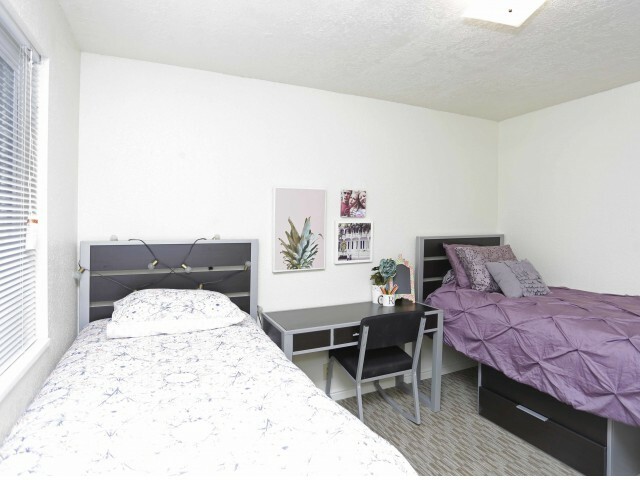 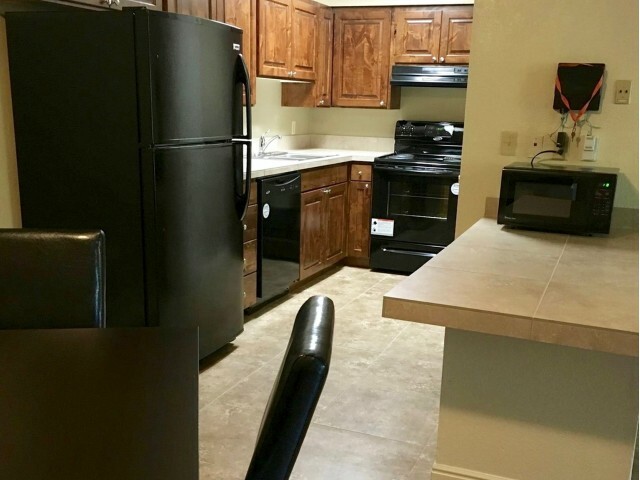 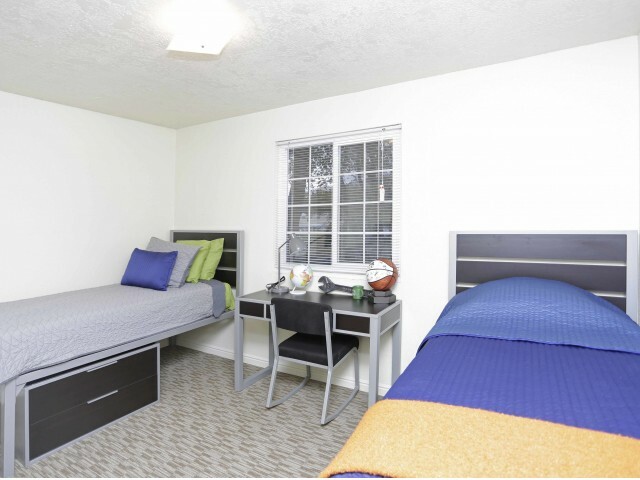 As you click through our available images, you'll be able to take an even closer look at what it means to call our student housing near BYU your home. 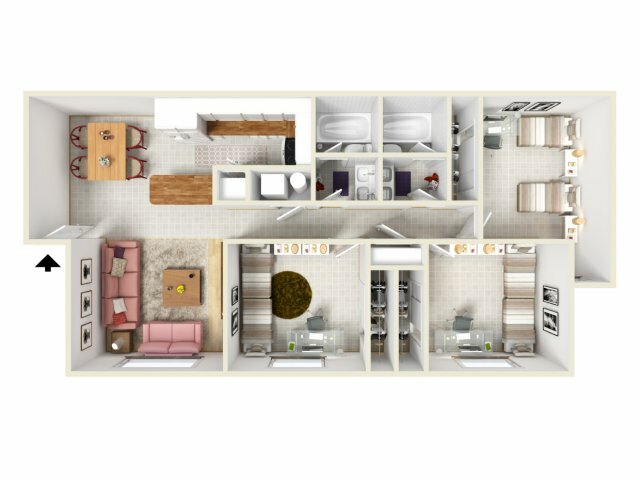 Imagine all the memories you'll make in our lively neighborhood pool and lounge-ready media room. 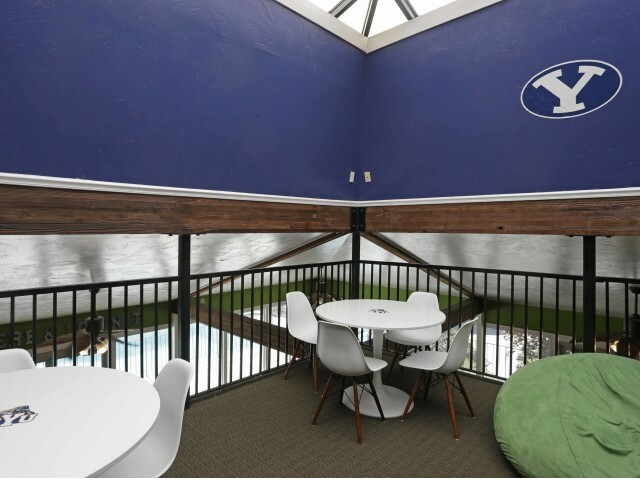 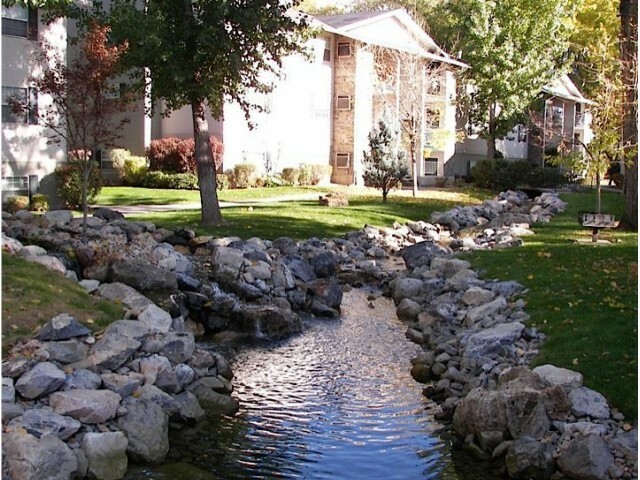 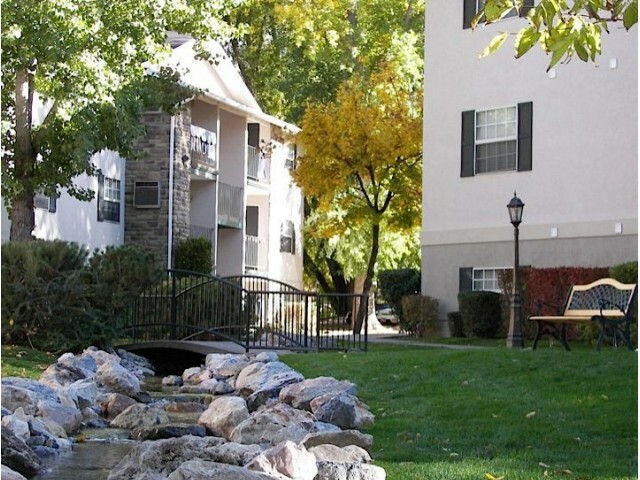 Whether you feel like exploring the BYU Museum of Paleontology, relaxing on the nearby Provo River Trail, or having a picnic with friends in our on-site park, you couldn't live in a more photogenic, convenient community. 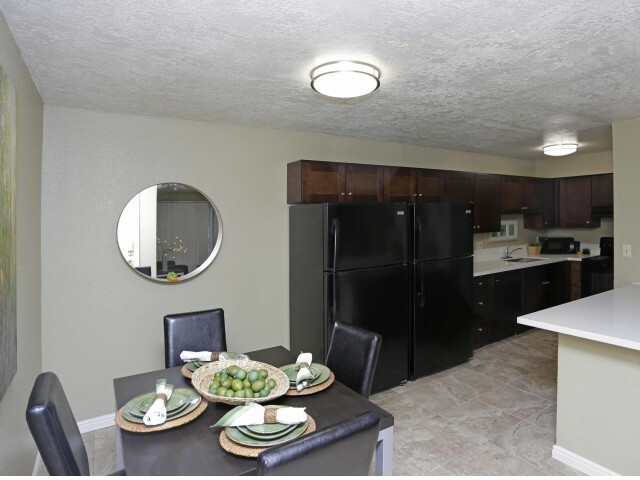 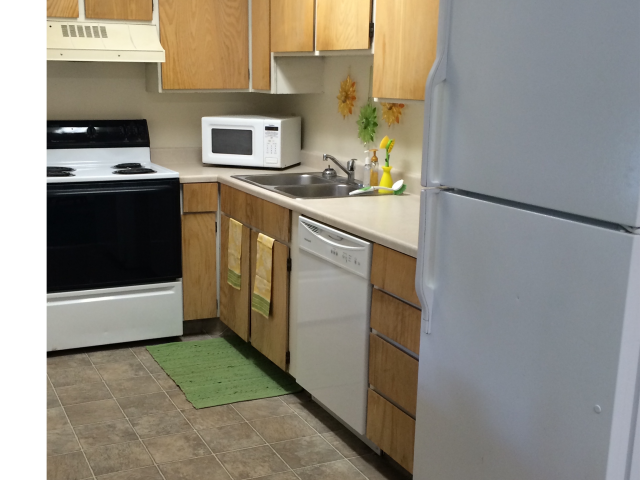 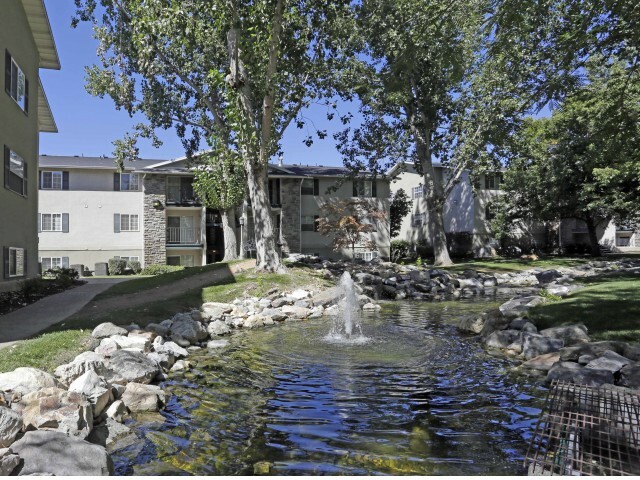 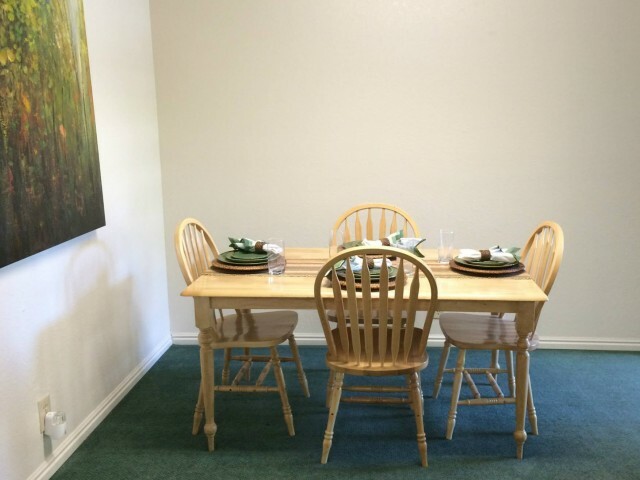 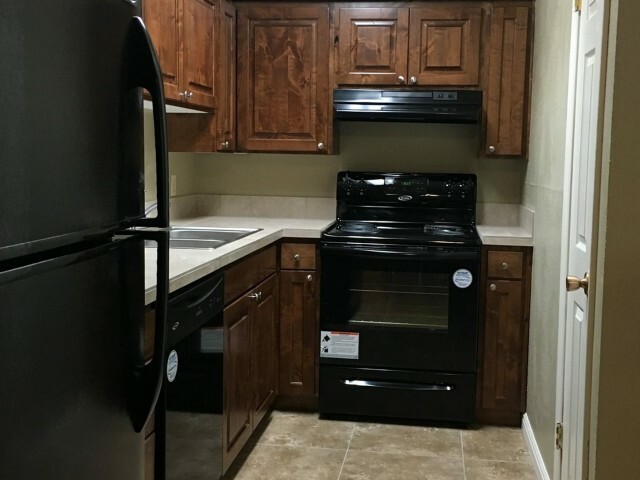 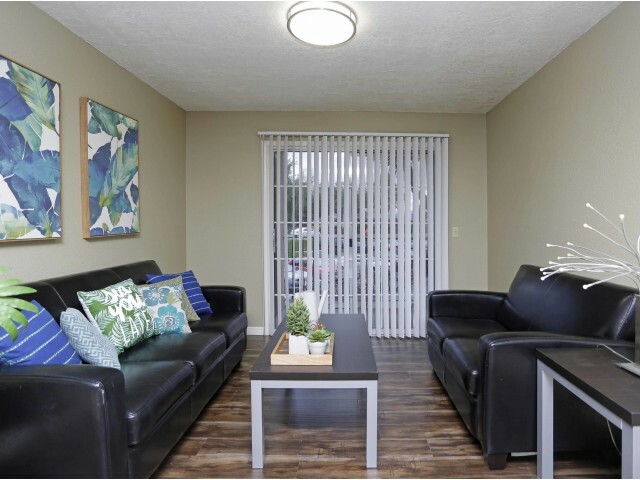 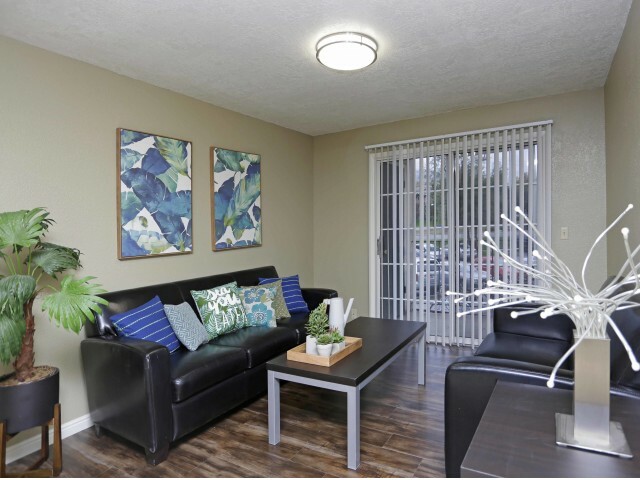 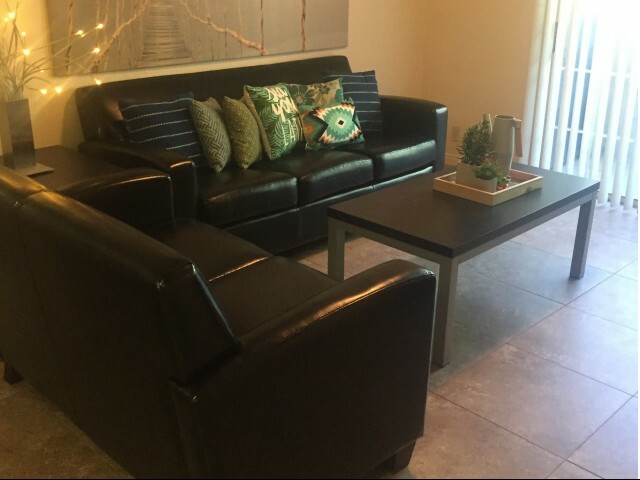 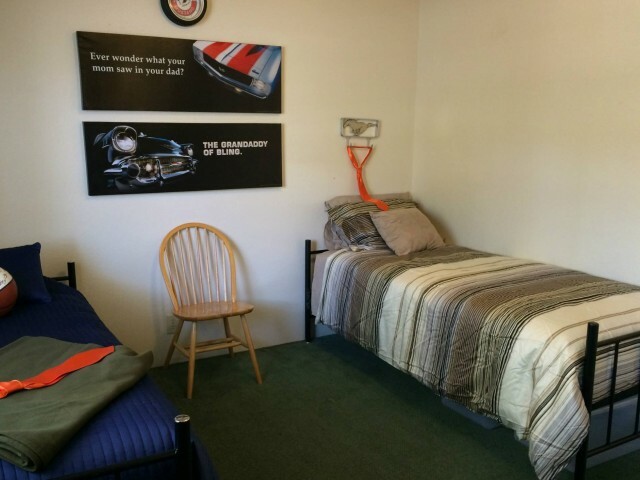 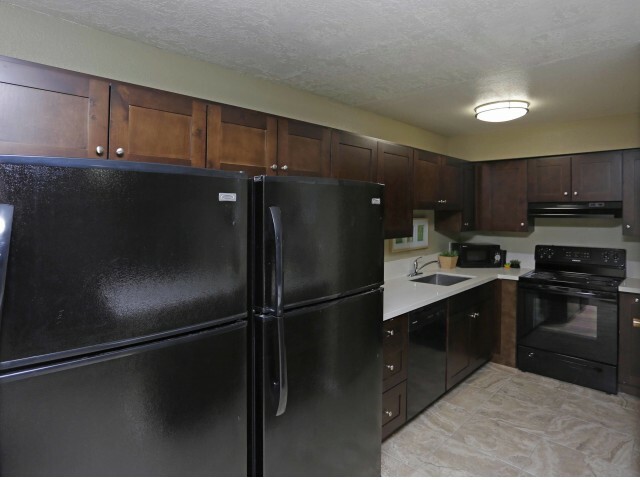 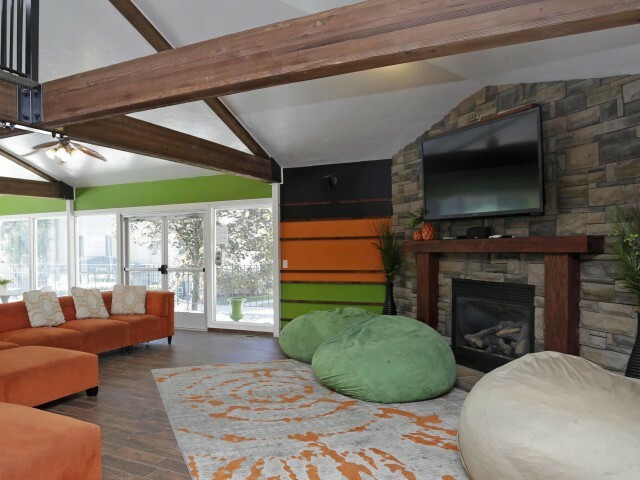 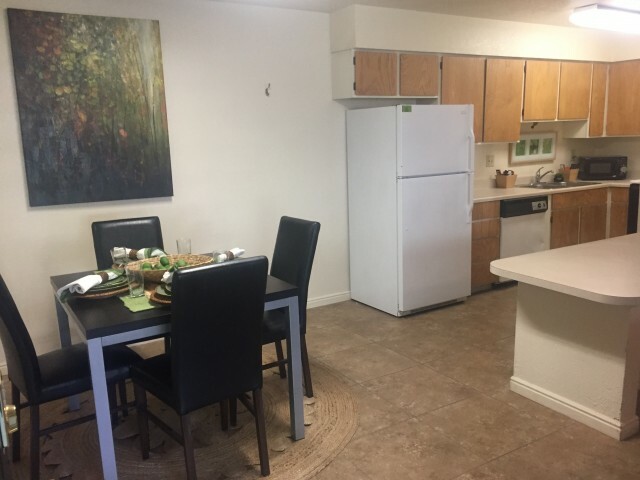 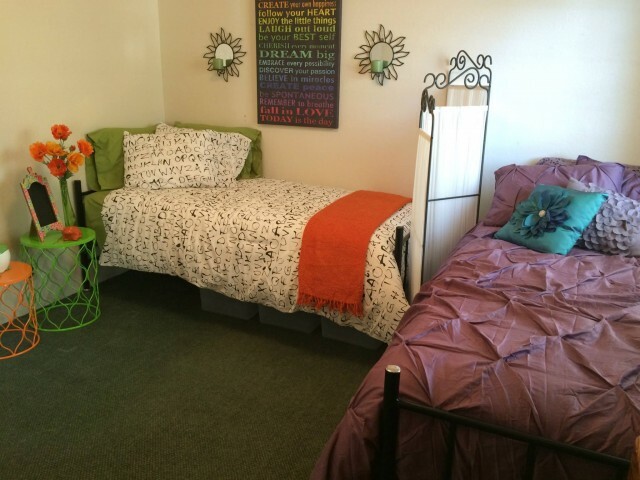 Once you've found the floor plan that's right for you, stop by today to set up a tour!